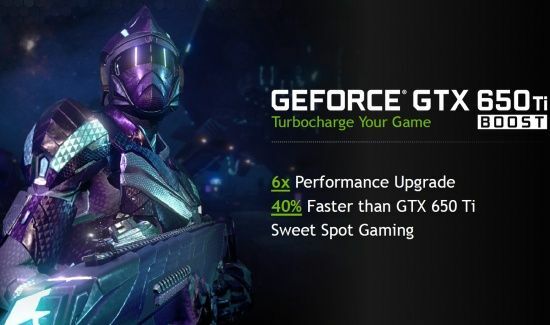 NVIDIA has officially launched today the GeForce GTX 650 Ti Boost. 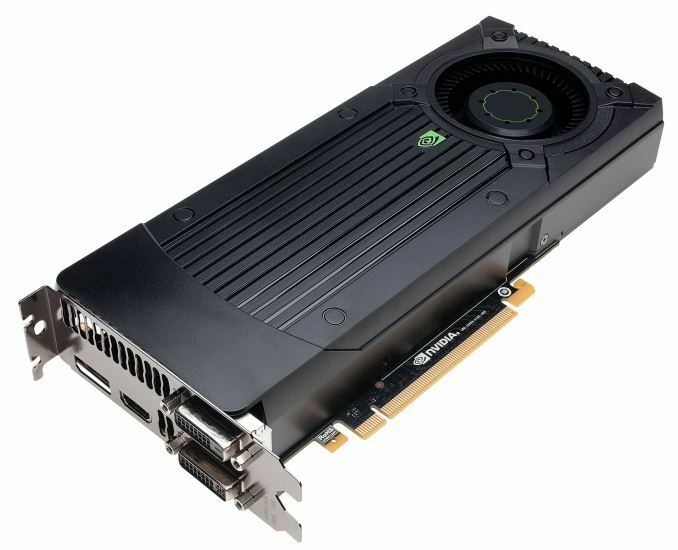 This new videocard is the turbocharged reply to AMD’s Radeon HD 7790 launched few days ago. 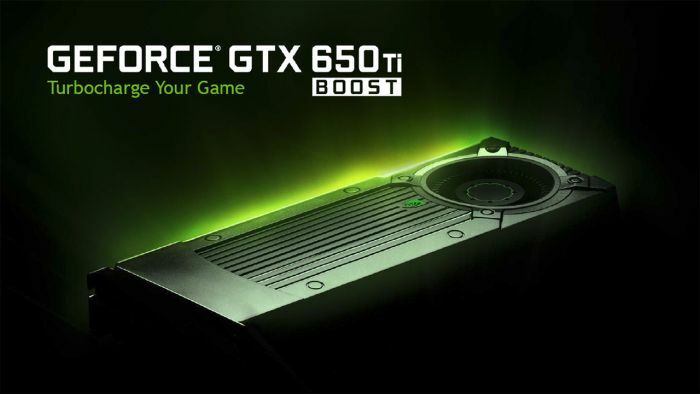 The GTX 650 Ti Boost take the same base than the GTX 650 Ti. The GPU, a GK106, has 768 CUDA cores (stream processors) and is boosted at 980MHz (base clock) and 1033MHz (boost clock). 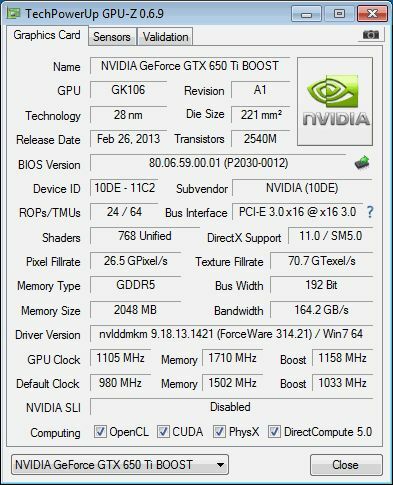 The base clock of the GTX 650 Ti is 925MHz. 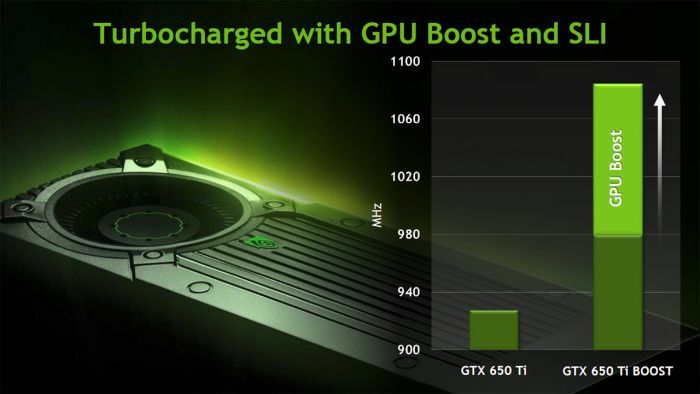 The memory interface is also boosted with a bus width of 192-bit instead of 128-bit for the GTX 650 Ti. 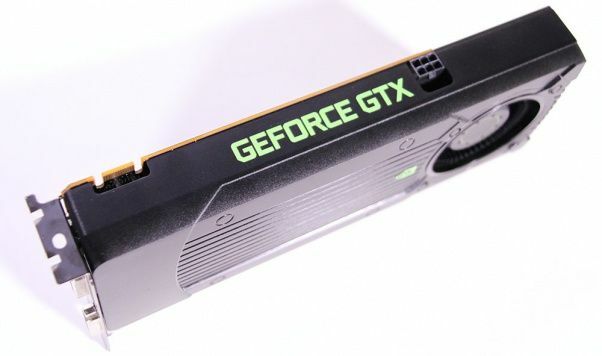 The GTX 650 Ti Boost is priced at around $150.